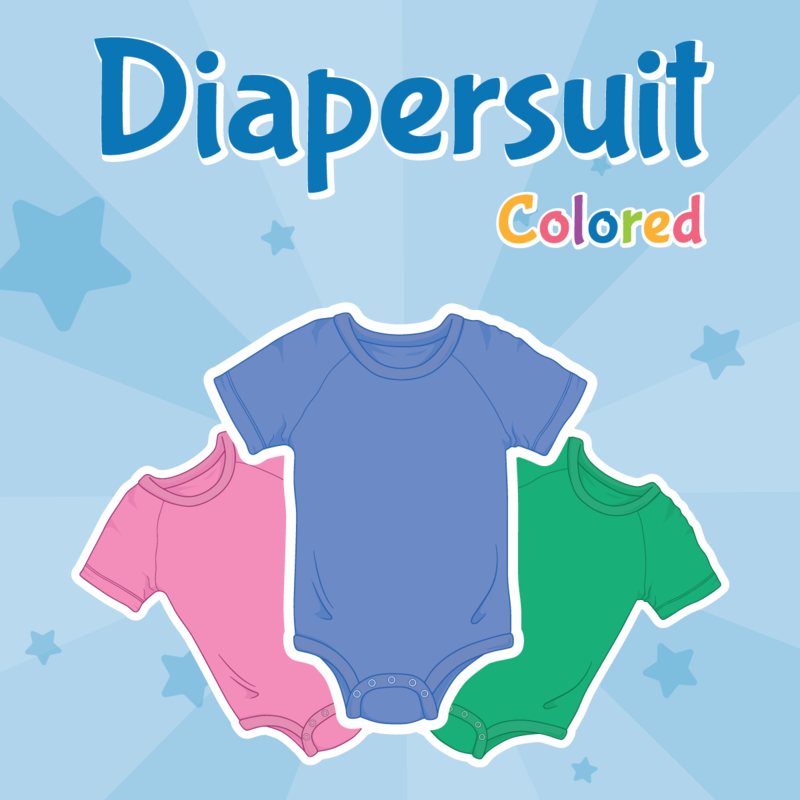 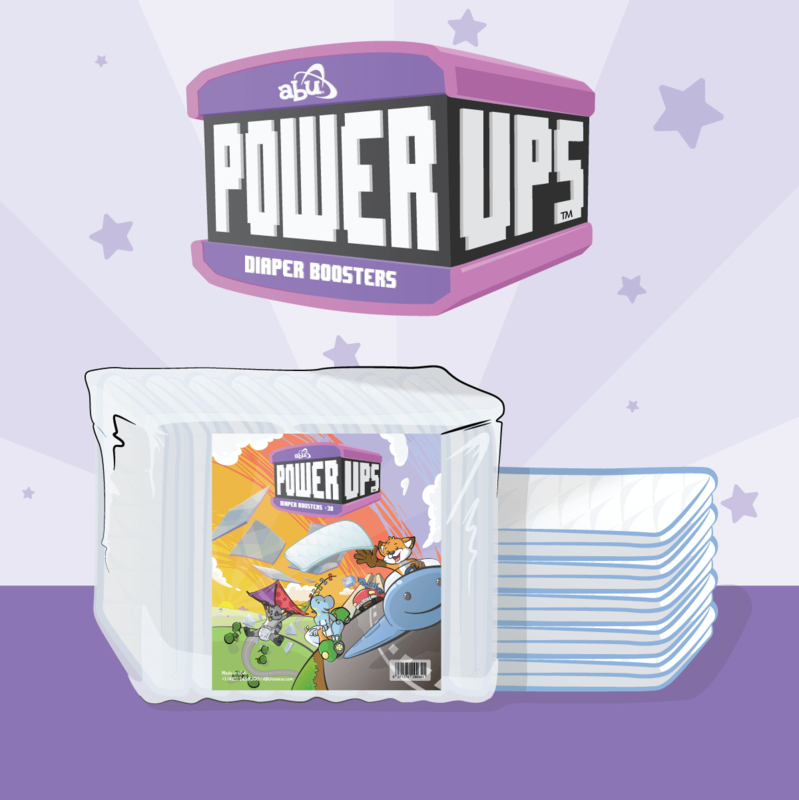 Keeping Your Diaper Simple Has Never Been so Awesome! 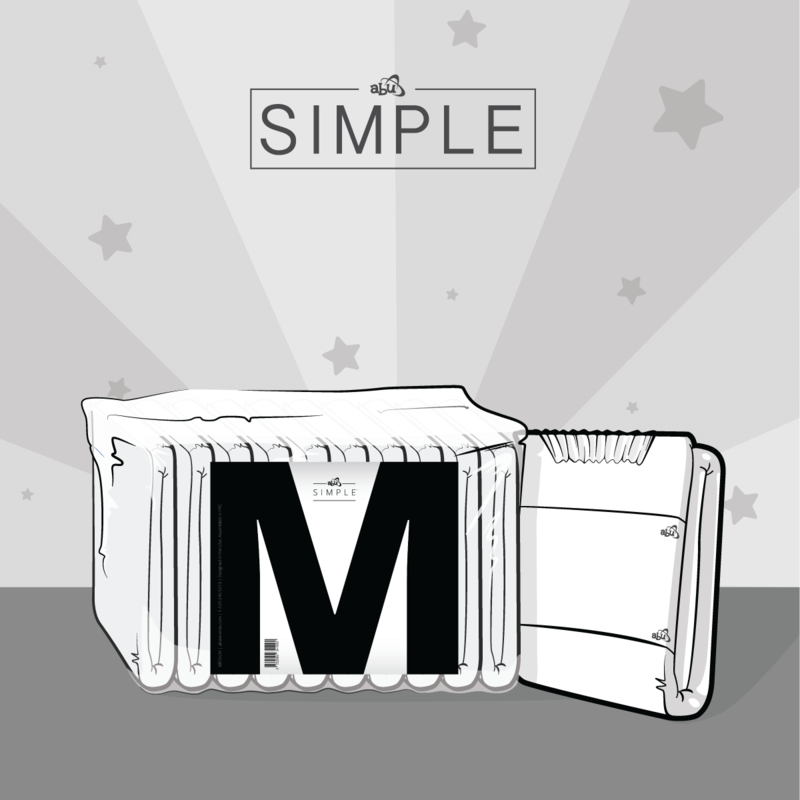 Let’s keep it simple, or not! 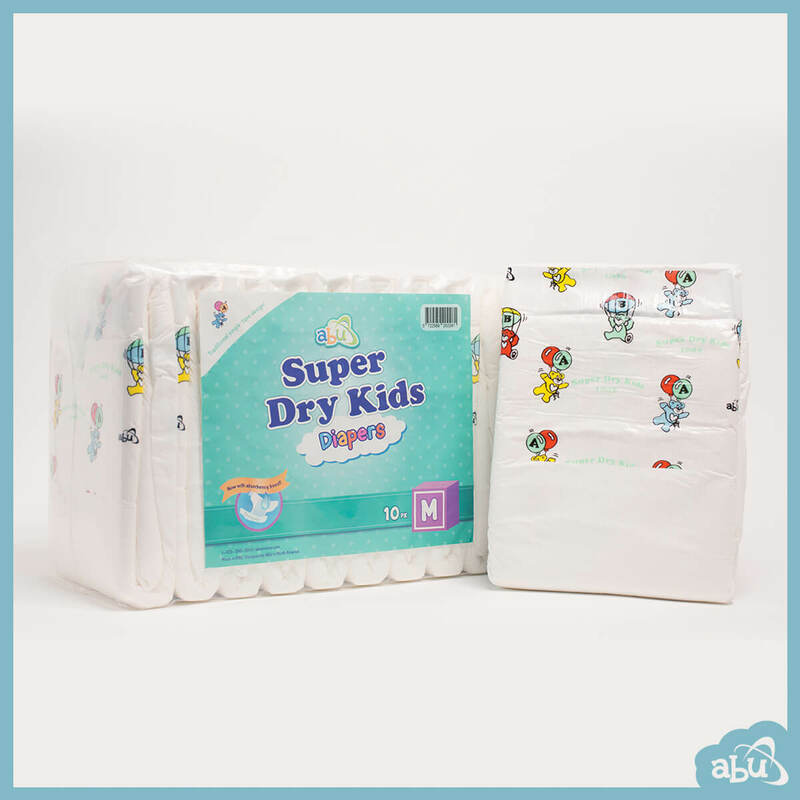 The choice is 100% yours with ABU’s Simple diapers. 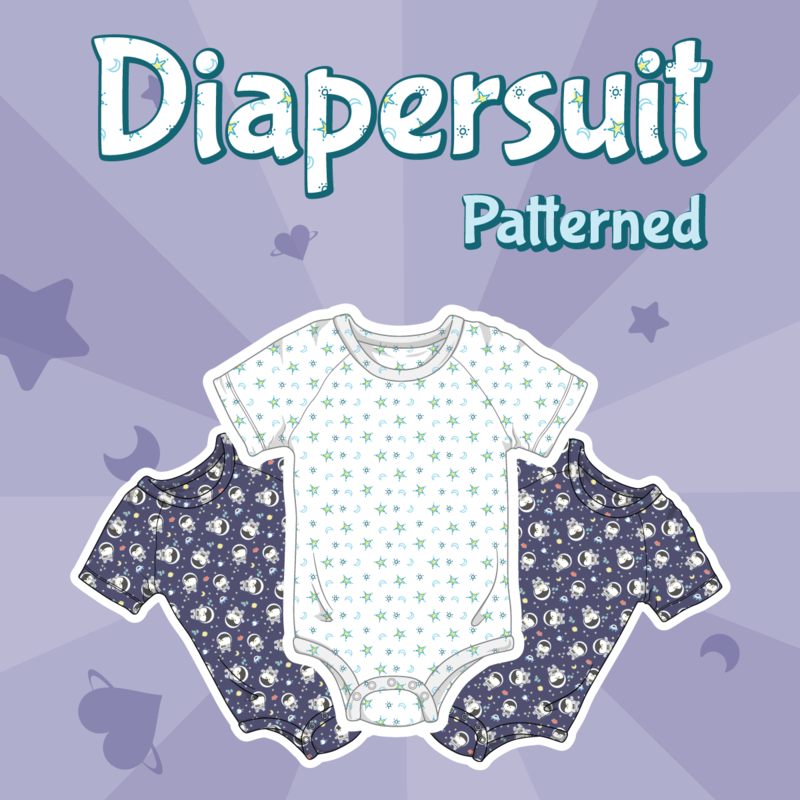 We made sure anyone with a passion for creativity can enjoy these diapers as a personal blank canvas and design what they want to wear! 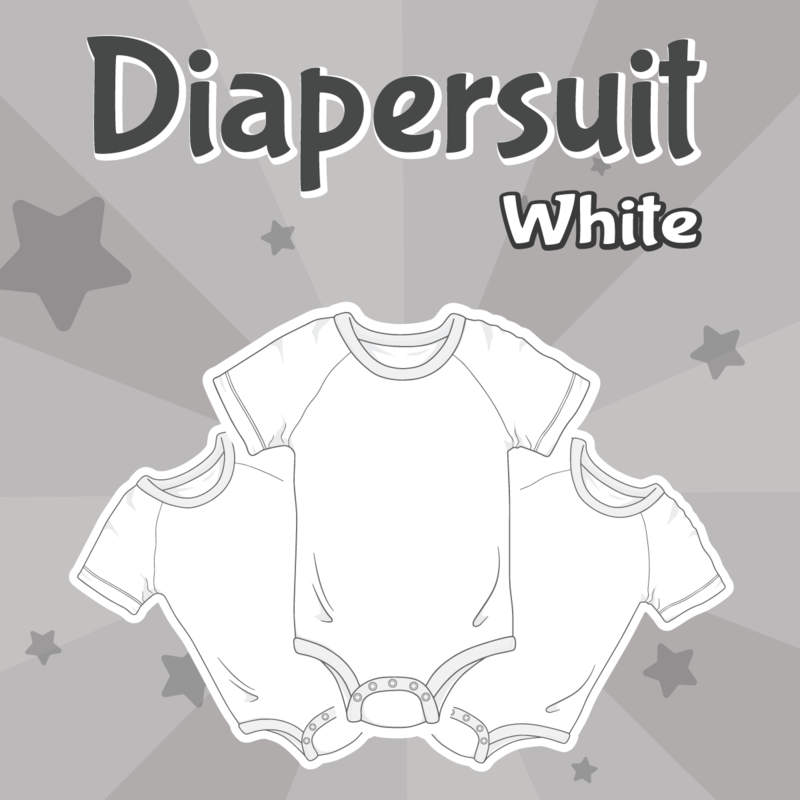 You can choose to keep it classy as well and enjoy the clean and vintage look of an all-white diaper. 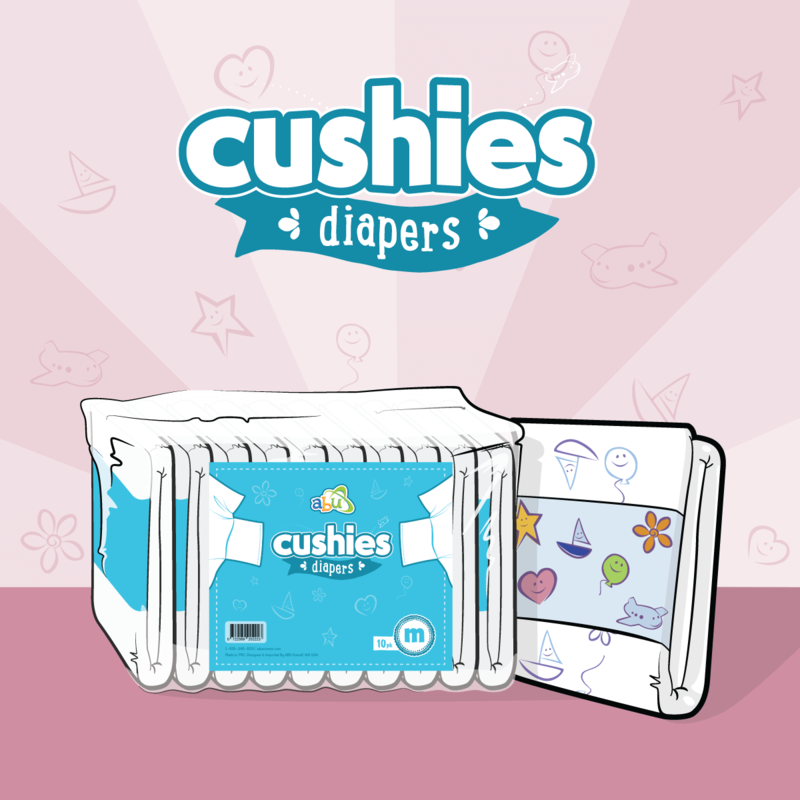 The smooth texture and classic crinkle of our all-plastic back are checking off the must-haves in a diaper lover’s premium choice. 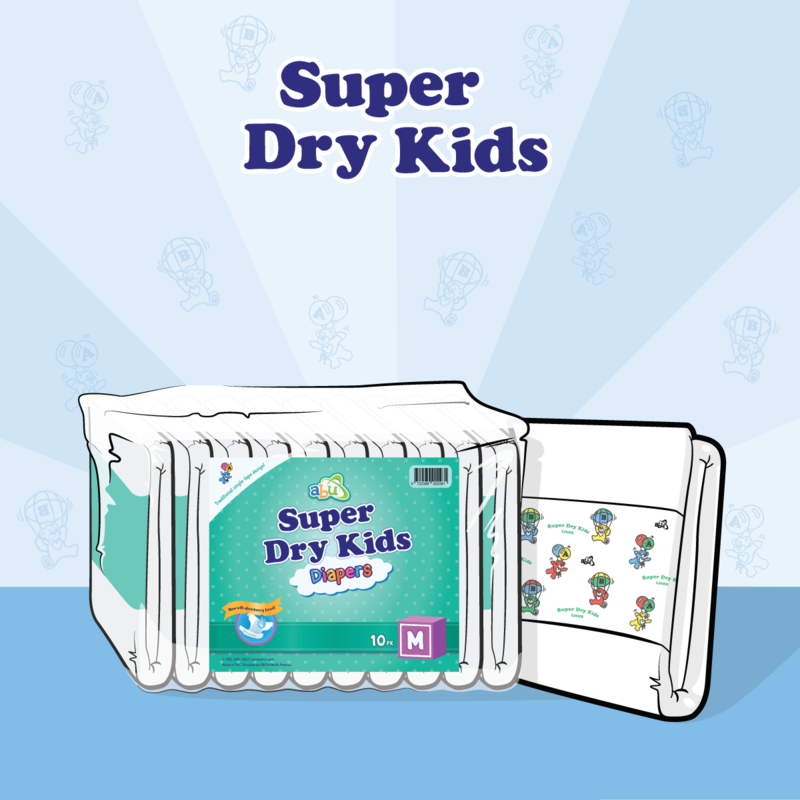 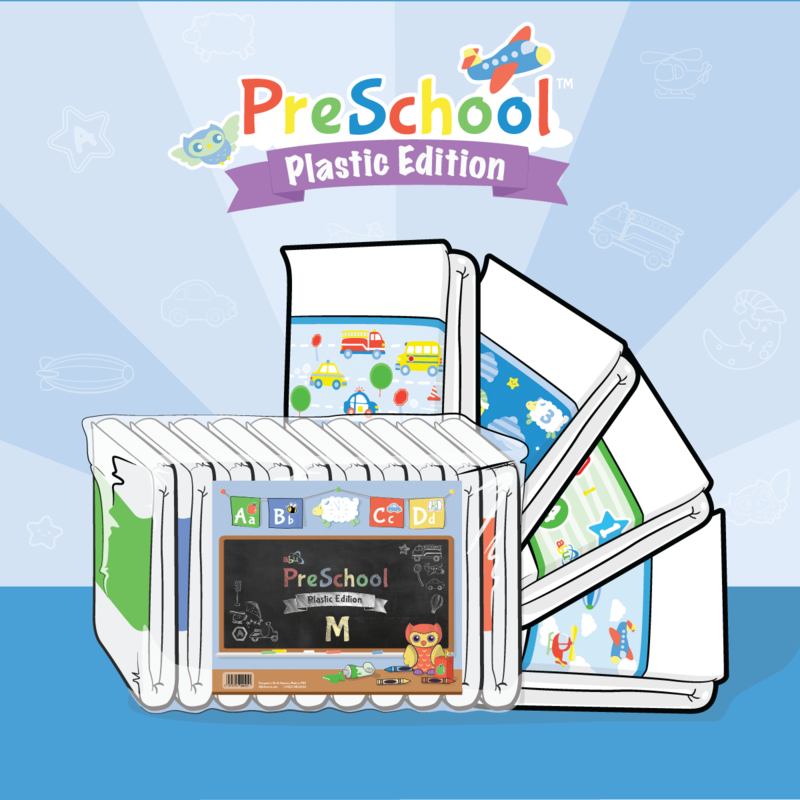 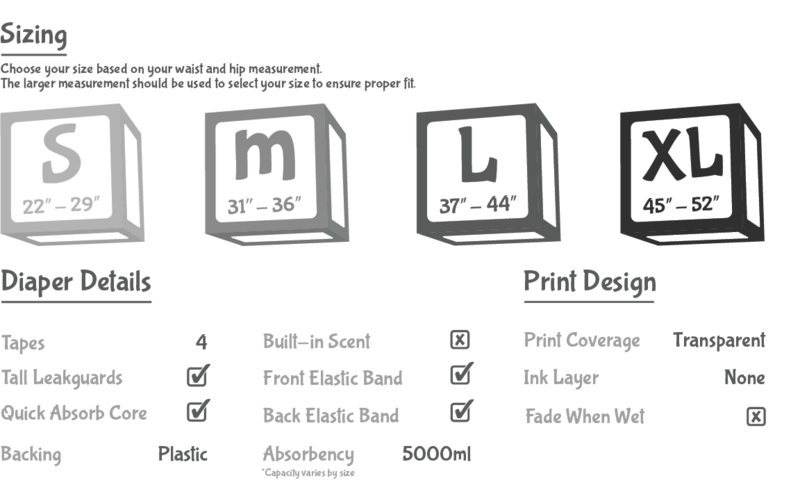 We add our own special bonuses like customizing with our diaper stickers, front and back elastic, super tall leak guards, and a quick absorbing 5000mL capacity core. 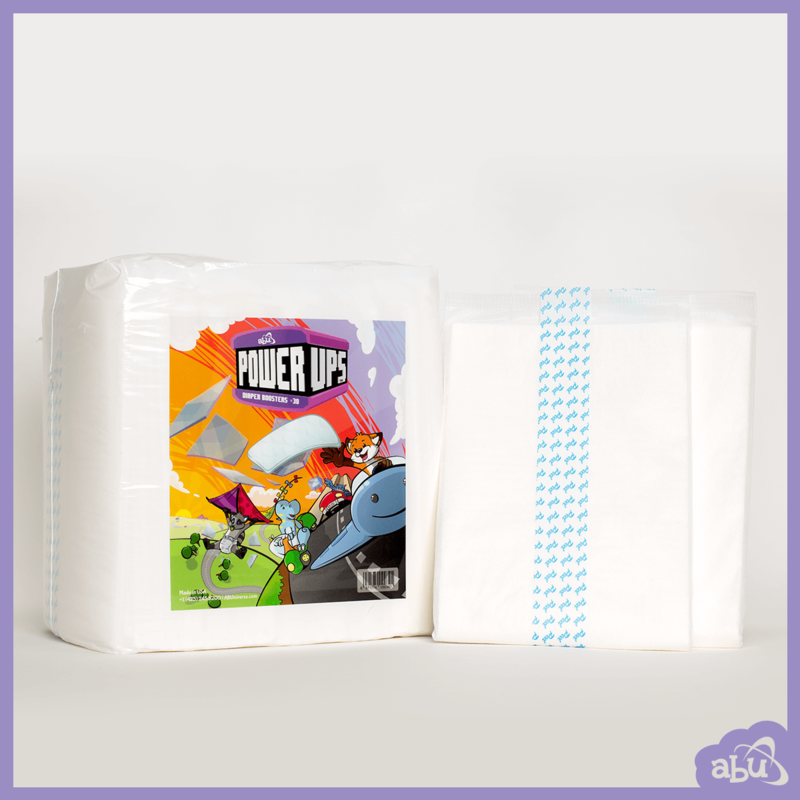 We’re bringing a touch of modern to simple-white diapers with our, and some of your own, ABU flair!